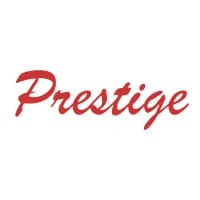 Prestige Chrysler Dodge Jeep Ram is the place to go if you’re in the market for a used Dodge car or SUV in Longmont, Colorado. 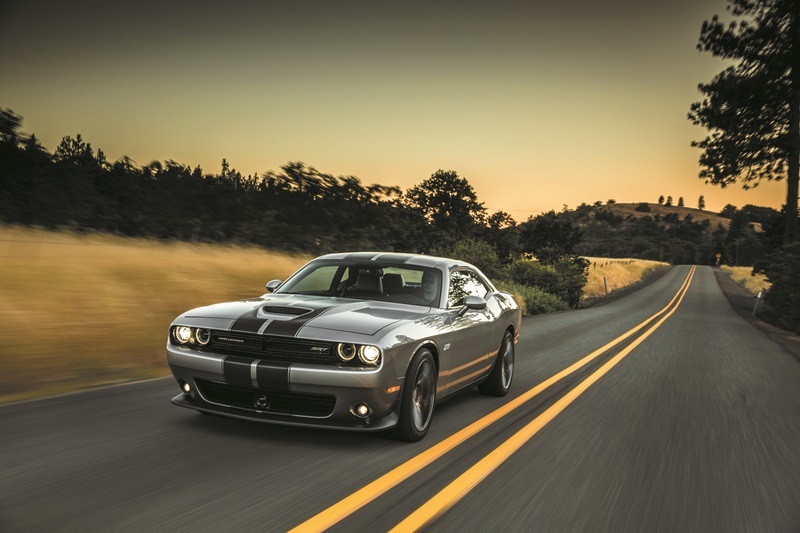 You can count on our incredible selection of used Dodge vehicles, including the Dodge Charger, Dodge Challenger, Dodge Grand Caravan, Dodge Durango, and Dodge Journey. Dodge vehicles are known for a rugged design, powerful engine, and daring looks, and our used Dodge inventory is no exception. Are you looking for a specific model, year, or price range? Give our team a call. Our pre-owned Dodge inventory changes regularly, and we’ll be happy to help you find the used car you’re looking for. Find a used Dodge model at your local Longmont, CO Dodge dealership. You can always count on exceptional customer service from Prestige Chrysler Dodge Jeep Ram. That’s why we have become the go-to used Dodge dealership for drivers in Longmont, CO. From the moment you walk through our doors, whether you are talking with our sales team, speaking with our customer service staff, or bringing your car or SUV in for service at our automotive center, you’ll feel like family. We're ready to help you with any of your automotive needs. Get in touch with our team of experts today! The Longmont, CO used Dodge financing experts at Prestige Chrysler Dodge Jeep Ram are here for you. They can explain our used car specials, help you with an automotive loan, or talk to you about the value of your trade-in vehicle. We'll even explore bad credit financing solutions if you have less-than-perfect credit. Come see us today.